1 Nov: whole day in Marrakech. supposed to leave at 11pm but the bus ticket is sold out so we stay at train station until dusk. 3 Nov: 8am bus from Fez to Chefchaouen. Half day in Chefchaouen. 4 Nov: Chefchaouen all day. 5 Nov: 8am to Tangier by bus, at 6pm using ferry we cross the Gibraltar strait to Algeciras, Spain. 6 Nov: move from Algeciras to Granada & reach Granada around 10am. Do an e-bike tour. 7 Nov: tour to Alhambra and at 7pm by bus to Cordoba. 9 Nov: left from Cordoba to Seville and do seville’s city tour for half-day. Move to Lisbon, Portugal by night bus. 10 Nov: reach Lisbon at 6am, do the laundry things and by bus go to Obidos. 11 Nov: 3/4 day doing a city tour in Lisboa and 8pm flight to Barcelona, Spain. 14 Nov: 9.40 am flight from Barcelona to Paris. 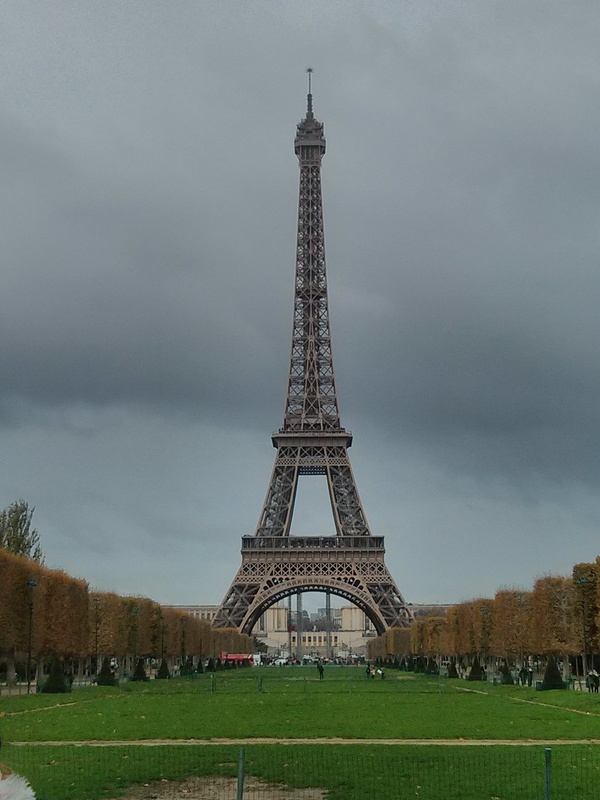 Do a city tour in Paris for 1/2 day. 17 Nov: Antwerp, re-arrange the itinerary and at night go to Brussels. 24 Nov: in the morning go to Vienna by bus. Reach Vienna at 10am and do the city tour. 29 Nov: a whole day in Cinque Terre: do the 5 villages by train. 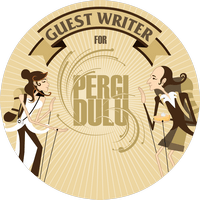 Tulisan ini dipublikasikan di Blog dan tag citytour, europe, itinerary, overseas, travel, trip. Tandai permalink. go! hahaha… marocco is an exotic destination, spain i great… ah, every europe country has their own charm. all good!